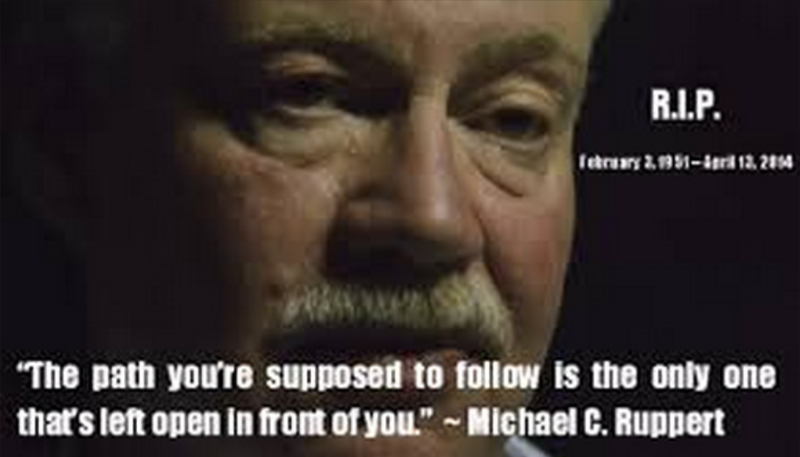 The world is worse off without Michael C. Ruppert. Mike exposed the CIA involvement of massive cocaine importation to the States. Crisis level street coke violence had police arrest primarily black youth for possession. At an East L.A. town hall meeting about this problem, onlookers cheered as former L.A. cop Ruppert shouted the smuggling fact at CIA Director John Deutsch, whose face belied his claims otherwise. 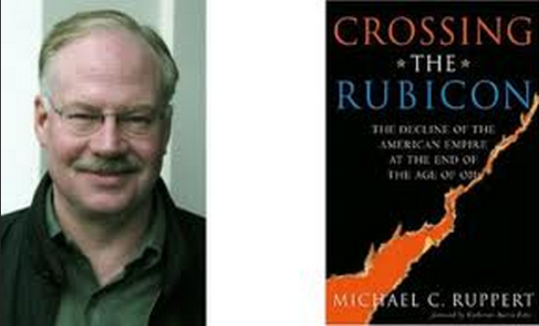 A whistleblower of great service, his massive tome from 2002, Crossing the Rubicon, exposed the peak oil fright and the Bush/Cheney folly that was 911 and the ensuing unjustifiable bloodbaths resulting from the illegal invasion of foreign countries. Later, the 2010 documentary, Collapse, featured the eerie precision with which Ruppert could analyze and fairly well predict the flow of complex interconnected societal systems, including their- as he claimed- inevitable collapse. Reported as having taken his own life, we discuss the likelihood of that with a man who knew him on friendly terms - returning guest to Conspiracy Queries, Nelson Thall. Nelson recalls a discussion with Ruppert, wherein Mike declared that if he, Mike, were ever found dead from apparent suicide, don't believe it and start looking for the killer.